According to their latest report, Pokemon Quest has been downloaded 10 million times worldwide since its official launch 7 months ago. Sensor Tower estimates the game has grossed USD9.5 million in the same timespan. Pokemon Quest is currently the No.5 most downloaded smartphone game in the Pokemon franchise, just behind Magikarp Jump, Pokemon Shuffle, Pokemon Duel, and Pokemon GO. However, it’s No. 4 in terms of revenue, just ahead of Magikarp Jump. As expected, Japanese gamers contributed the most to Pokemon Quest revenue at 32% (USD3 million). Players in the United States come in at No. 2 at 26% (USD2.5 million). The game is downloaded the most in the US (2.2 million) followed by Japan (1.6 million). 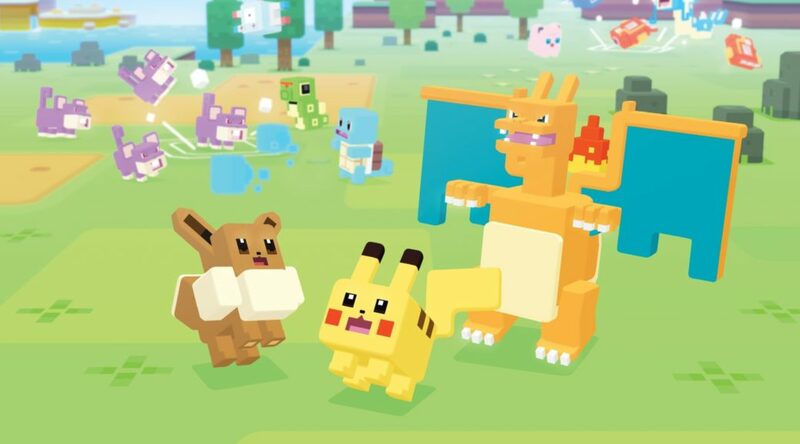 Despite the positive results, Sensor Tower notes it will take a long time for Pokemon Quest to hit USD10 million in revenue, as USD8 million was earned in the first month of the game’s launch. In December 2018, the game merely made USD150,000.